As cleanup crews descend on the Las Vegas Convention Center and the events attendees reluctantly make their ways home, it's hard to believe that the weeklong technology expo is already over. We saw autonomous bread machines, self-driving semis, and even self-heating razors amidst the gaggle of cutting edge gadgets. Here are some of the coolest tech toys that we got to play with at CES 2019. 6,500 pounds of hexacopter: Uber, despite its recent and rather fatal failures in autonomous ride hailing, has high hopes for its upcoming air taxi service. At CES 2019, Uber's Elevate Program partner, Bell Aerospace, unveiled its prototype airship dubbed "Nexus." The 6-fan VTOL aircraft will reportedly have a 150 MPH top speed and 150 mile operational range -- perfect for short jaunts within and between regional cities -- once it takes off around 2023. 14-mile range: $1000 can still buy you a lot these days, including a used car, a pretty fancy commuter bike or this here R1X electric skateboard from Riptide. With a 14 mile range an 22 MPH top speed, the R1X won't be outrunning many other vehicles on the open road, but it should serve as a great last mile solution to your daily commute. "100 percent better than this sandwich I picked up": Engadget's Deputy Managing Editor Nathan Ingraham knows a thing or two about beef. So when he tells you that a veggie burger designed to cook, taste and feel like the real thing tells you it's better than the half of a free-lunch roast beef sandwich that we made him eat immediately beforehand, you can bet your bottom dollar it was delicious. $5,000 more than a Harley: 2019 is gearing up to be the year that electric motorcycles truly breakthrough to the mainstream. Harley Davidson is leading the way with its $30,000 LiveWire e-bike. But the revered motorcycle maker is not alone, plucky startup Novus is getting in on the action as well with a sinister-looking two-wheeler that [checks notes] only costs five grand more. 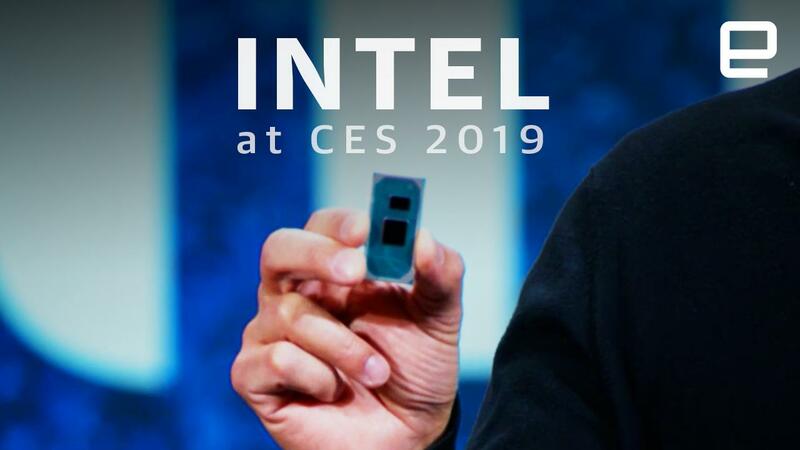 All of Intel in under 10 minutes: Intel had a bunch of cool things to share with the tech buying public this year at CES and now you can watch all of their best reveals in less time than SNL's mid-show commercial break. 1 fewer fat cat: Take that Wall Street!